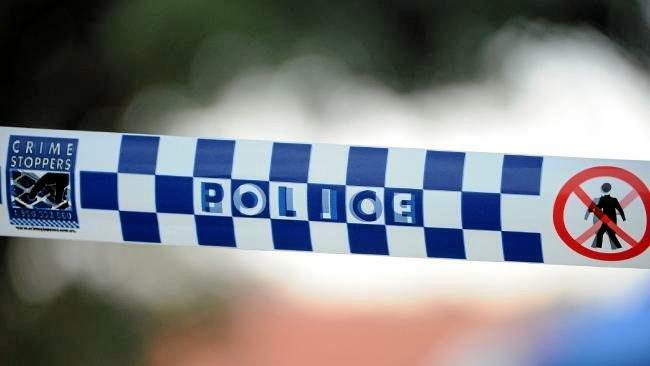 A MAN reported missing on Wednesday has been found safe inside a North Queensland casino. Michael Drewett disappeared without warning from his workplace on Production St about 9am Wednesday. 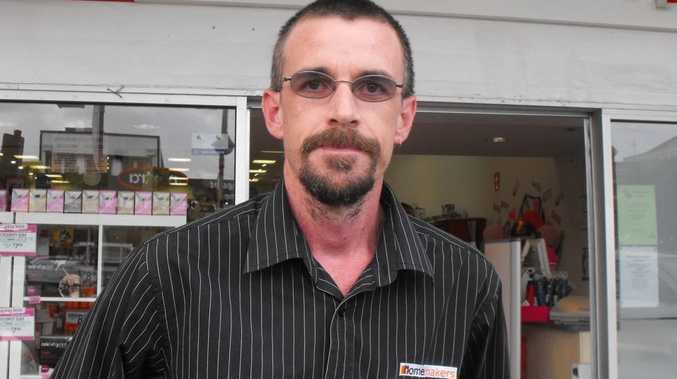 The 39-year-old finance manager, and passionate sports blogger and podcaster, was believed to have driven away from the business in his black Ford Festiva to run an errand in the CBD, and did not return. His family became worried as Mr Drewett had not made contact with anyone when he disappeared. More than 300 of the NewsMail's Facebook followers shared the missing person's alert in the hopes Mr Drewett would be found quickly. Reports were posted on social media late Thursday night saying Mr Drewett had been found safe in Brisbane shortly after 6pm. But Bundaberg Criminal Investigation Branch Detective Senior Sergeant Joe Hildred said Mr Drewett had been found inside Jupiters Casino, in Townsville, on Thursday night. About an hour before he was located, it appears Mr Drewett accessed his Facebook account and posted a link to a song by The Doors called The End. Worried and concerned friends immediately began to reply to the post. "Mike is that you please please come back to your family," Nicole Debnam wrote. Mr Drewett's sister-in-law soon allayed fears when the family man was found. "Thank you all for your positive and caring thoughts," she wrote. Det Snr Sgt Hildred said it was not known why Mr Drewett made the more than 1000km journey without warning. "(With Mr Drewett found) that has ended the police involvement in this matter," Det Snr Sgt Hildred.  If you need someone to talk to, call Lifeline on 131114.